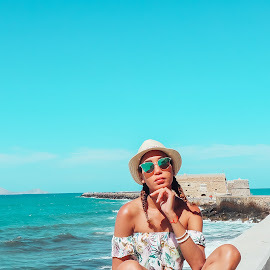 After a bit of time off while I was travelling France and Monaco, I'm back with another post. 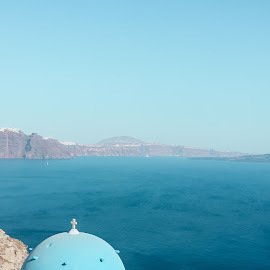 I'll tell you all about my trip in a future post, but for now let's talk Beauty. Ever since the first time I tried an eyeshadow base, I've hardly done my eyeshadows without it. I've tried the Artdeco Eyeshadow Base and the Essence Eyeshadow Base. Both of these were good but I'm on the hunt for the perfect one so I'm going to keep trying. 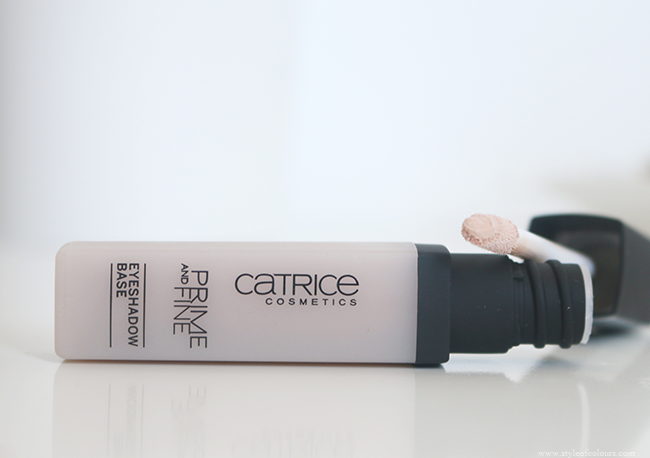 Recently I picked up the Catrice Prime and Fine Eyeshadow Base which comes in a tube just like lipgloss. 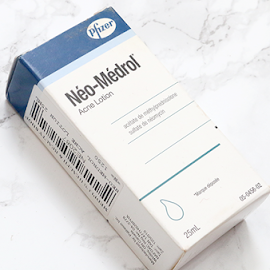 I was excited to try this because I expected the formula to be good and easy to use. The Catrice Eyeshadow Base comes in a matte packaging which has a pleasant rubbery feel to it. The tube packaging makes it easy to apply and it will not dry up. 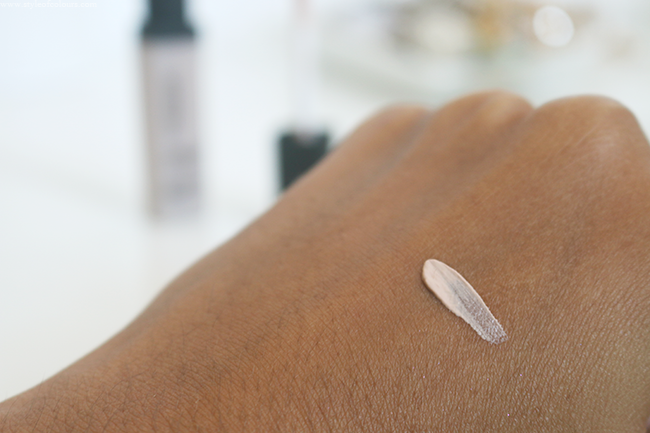 The consistency is creamy and just the right thickness so it doesn't make your skin feel sticky when applied. I've noticed that this is the type of formula that works best for me. 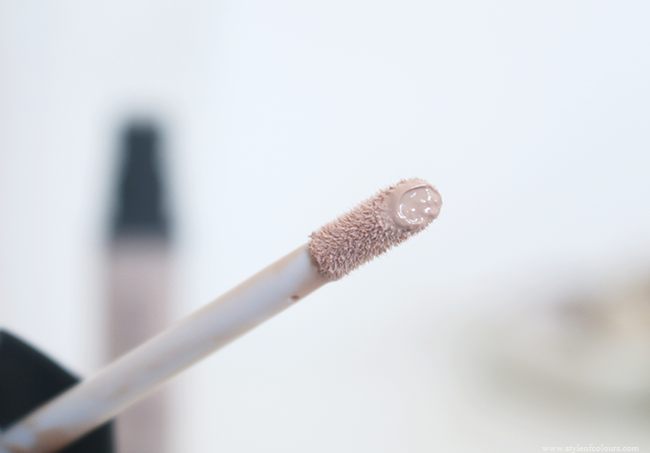 It dries quickly and leaves a smooth base for applying your eyeshadow. For my everyday eyeshadow, I usually lean towards my Makeup Revolution, ELF or MUA palettes. Most have enough pigmentation and last a few hours before they begin to crease. With the Catrice Eyeshadow Base, I am able to wear these eyeshadows without any creasing for up to 9 hours. I was very impressed when I noticed this because I was expecting it to start creasing around the 6 hour mark. Honestly I have nothing negative to say about the product because I am in love with the formula and stay, and the packaging is very comfortable for application and travel. I think this is a great affordable eyeshadow base and would recommend you give it a go to see how it works for you. Likes - helps eyeshadow stay on for up to 9 hours. 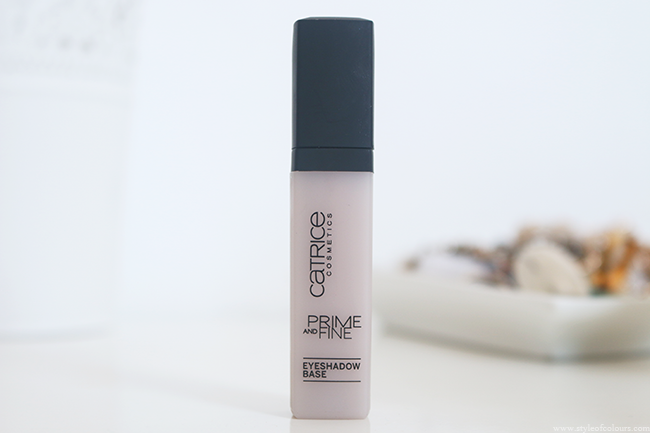 Have you tried the Catrice Prime and Fine Eyeshadow Base? Which is your fave drugstore eyeshadow base?